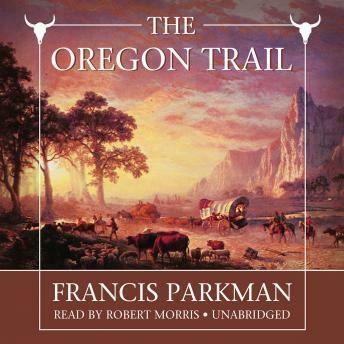 This is the classic account of Francis Parkman's rugged trip over the eastern part of the Oregon Trail with his cousin Quincy Adams Shaw in the spring and summer of 1846. They left St. Louis by steamboat and traveled on horseback, in company with guides and occasionally other travelers. They encountered storms and buffalo hunts, meeting Indians, soldiers, sportsmen, and emigrants. The Oregon Trail is an eyewitness account of the Mormons and outlaws, trappers and Indians, pioneers and adventurers who struggled to conquer the frontier.